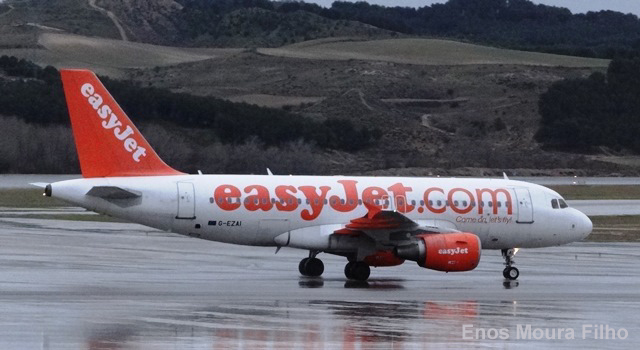 Low-cost airline easyJet has revealed a £15 million hit from the disruption caused by drone sightings at Gatwick airport over Christmas. The airline said the costs related to customer welfare costs, with the incident affecting around 82,000 customers. More than 400 flights were cancelled.